2017 was fraught with major events. Outside of Washington’s political circus, devastating weather catastrophes, and rampant xenophobia, the actual movies haven’t suffered. Going to the movies is still a form of escapism, from the banalities of one’s professional or personal life. 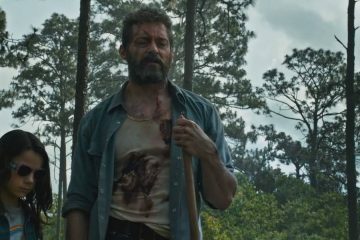 2017 was a good year for cinema and cinemagoers. Unique tongue-in-cheek thrillers such as Get Out and comedies like Girls Trip did well with audiences and the box office. But two interrelated terms in films did spectacularly: Action movies and sequels. Guardians of the Galaxy, Vol. 2, F8: The Fate of the Furious, It, Spider-Man: Homecoming, Wonder Woman and John Wick: Chapter 2 all made marks. But two sequels that had my anticipation from the moment they dropped the well-done trailers preceding them. One sequel was four years after its predecessor, the other is thirty-five years after. 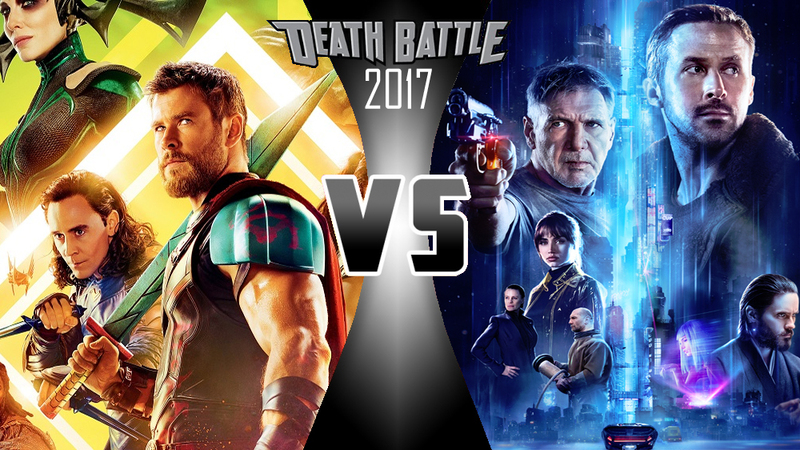 It’s time to battle it out: Thor: Ragnarok vs. Blade Runner 2049. Which was the better 80s-styled sequel? 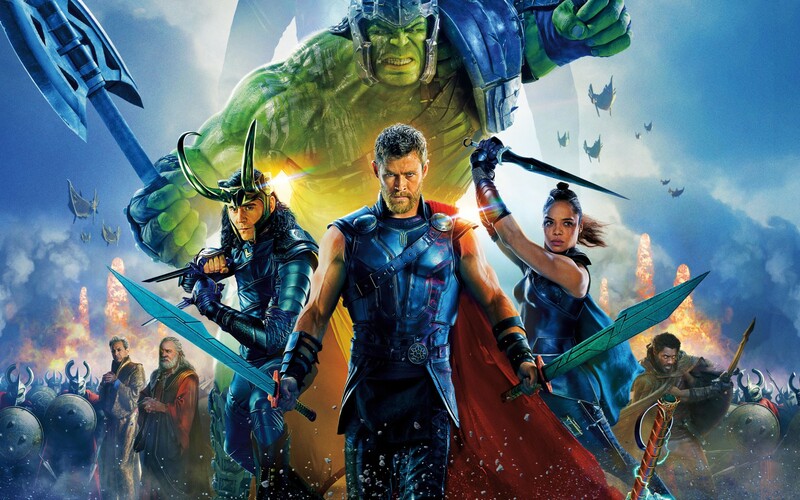 Thor: Ragnarok picks up two years after the events in Thor: Dark World (2013). While Thor is looking for the Infinity Stones, he suffers through more events in one day than Jack Bauer: He reunites with his stepbrother Loki, they both go to Earth and find themselves on the receiving end of both the mystical skills and scathing wit of Dr. 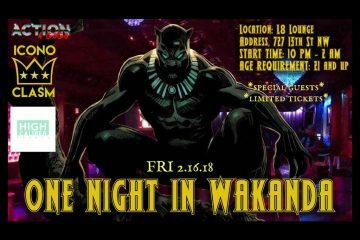 Strange, his dimensional home of Asgard is soon to be destroyed, and, to top it off, he learns that from his dying father, Odin, that he has a half-sister, the goddess of death Hela, who will destroy Asgard. He lands on a planet ruled by Jeff Goldblum, reunites with Bruce Banner/Hulk, and recruits allies to help him fight against his home’s prophesied destruction. 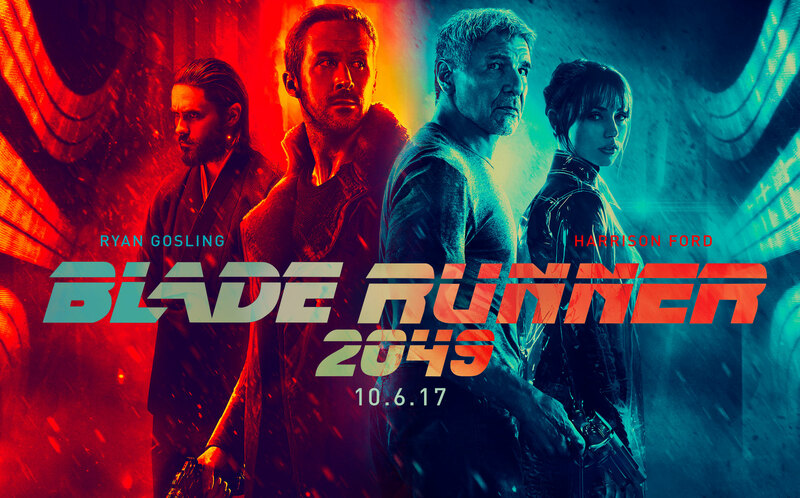 As the film’s title indicates, it’s 2049, 30 years after the events of the original Blade Runner (1982). Replicants (bioengineered human androids) are still being manufactured, only the Tyrell Corporation has been replaced by the Wallace Corporation. Also, replicants have been integrated into human society as servants, no longer off-planet workers whose presence on Earth was illegal. The special police squad known as Blade Runners still exist in this future and remain dedicated to “retiring” renegade replicants. They even hire replicants on the police force to hunt down their own kind! One such replicant, K, comes across evidence of human-replicant mating and then the film becomes a race to keep that evidence from getting into the wrong hands. Though both films have casts with serious acting credentials, only one had the more serious tone. Thor: Ragnarok had Chris Hemsworth, Tom Hiddleston, Anthony Hopkins, Helen Mirren, and Idris Elba, an Oscar-worthy cast of Australian/English actors. But from the tone of the film, you can tell they were having fun with their roles. They didn’t let their roles descend into camp, but it’s clear from the performances that they were injecting the Thor franchise with a modicum of humor that the previous two installments lacked. Jeff Goldblum’s trademark eccentric ticks also helped in his role as the Grandmaster. Blade Runner 2049 had a serious tone courtesy of nuanced performances from Ryan Gosling as K and Harrison Ford reprising his role as Rick Deckard. I liked Jared Leto’s role most of all. 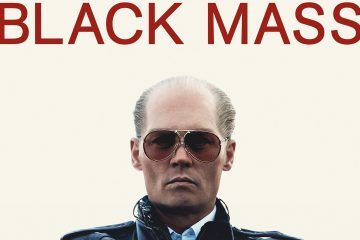 As Niander Wallace, the CEO of the Wallace Corporation, he plays the role of a blind and greedy corporate capitalist with an eccentric bent. Gosling himself deserves praise for leading for the majority of the film. In his character’s quest to find a society-altering discovery, he also had some very good action sequences along the way to showcase K’s dualities. The humor is what I liked most about Thor: Ragnarok as well as the gutsy plot to destroy Asgard. Helen Mirren was chilling as the goddess of death and outshined Loki as a villain. 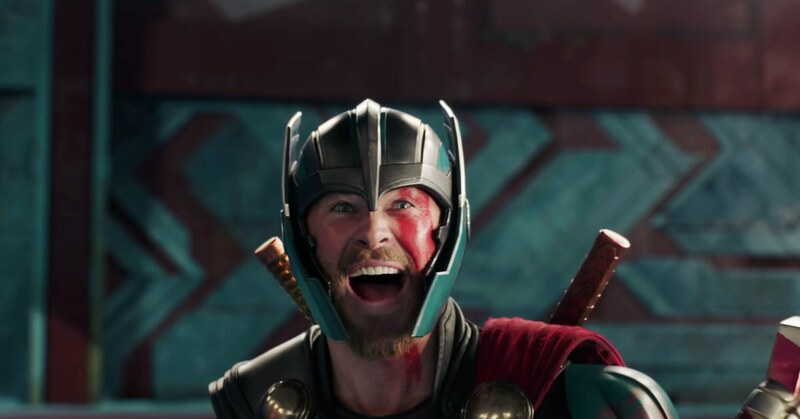 The action sequences and special effects were colorful, and the use of “Immigrant Song” in battle sequences was a good choice for its crunching melodies and references to Norse mythology. I loved how director Taika Waititi expanded upon the post-credit scene from Dr. Strange (2016) and had the character show Loki a thing or two about the magical arts. Tessa Thompson’s inclusion as a drunk Valkyrie was a welcome addition as well. The Marvel Cinematic Universe has not produced a bad film, so far, but Thor: Ragnarok became one of my favorites. Blade Runner 2049’s desolate scenes with K by his lonesome reminded me more of Mad Max: Fury Road. However, it’s commentary on technology and the nature of consciousness was intriguing. With artificial intelligence being researched in the real world, movies such as this and TV shows like HBO’s re-imagining of Westworld serve as observations about the implications of what A.I. could lead to. With fictional corporations looming in the background and police forces employing special black ops units who kill specific targets with extreme prejudice, the film also has clear sentiments on corporate greed and shady law enforcement branches. On second viewing, what I didn’t like about Thor: Ragnarok was their depiction of the Hulk. 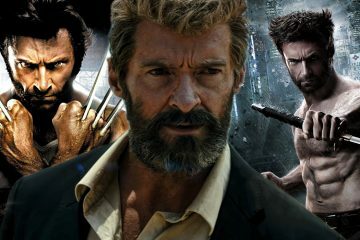 I realize the character has been gone from MCU films for two years and changes for him were certain, however, I didn’t like the direction of his expanded mindset. They made him into more of the strong-dumbbell-gladiator trope and his alter ego, Bruce Banner (played by Mark Ruffalo) seemed more comically nervous for a character with destructive multiple personalities. What I didn’t like about the Blade Runner sequel, despite it being directed by the magnificent Denis Villenueve, was that it tried too hard. Denis Villenueve creates his own rendition of the original. The problem with his vision is that it felt overblown in terms of length (damn near three hours), narrative, and in its attempts to be darker than the original. Plus, the neo-noir aspect that made the original film compelling was axed and Vangelis should’ve been brought back for the score. That, or they should’ve kept El-P’s contributions. Thor: Ragnarok gets the win in this battle of the sequels. 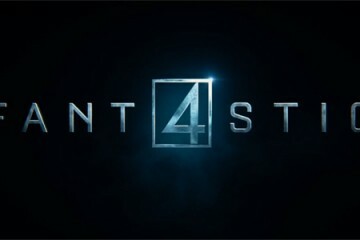 This is the third movie in the franchise since its inception in 2011. Despite visuals and staying true to Marvel mythos, it’s the one franchise that never drew me in until now. The previous two films felt bland for this viewer and the filmmakers tweaked the third installment to make it more enjoyable. Blade Runner 2049 is a sequel that’s received critical and commercial praise, but it doesn’t stand-up to the original. 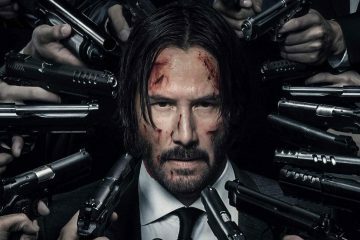 Hollywood is in the habit of creating sequels more than a decade after the original and they all suffer from the same problem: They waited too long and the quality suffered. Wall Street: Money Never Sleeps (2010), Escape from L.A. (1996), and The Godfather, Part III (1990) all were victims of this trend. They way I see it, Blade Runner 2049 can count itself amongst them. Next ArticleDUELING MOVIES 2017: WHICH WAS THE BETTER MONKEY MOVIE?